In terms of deliciousness, cooking enjoyment, and overall satisfaction with the company, plated ranks #1 in my book so far. 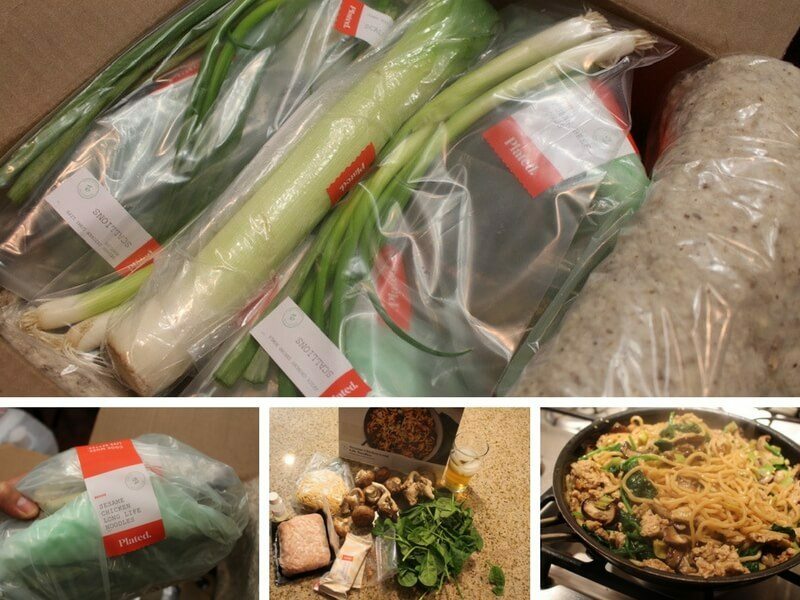 After testing several meal kit delivery services, Plated is the one that I'm looking forward to re-joining the most. Though the meals are a bit more complicated to make (they took my full concentration), they still take just about 30 minutes, and are really outside of the box of what I'd normally cook at home. The large number of meal choices, reasonable price, and dessert option are also things that help Plated rank so highly! Plated is my personal, all-time favorite meal kit as of March 2018. I'm still testing more in the coming months, but as it stands Plated is my #1 recommendation (25% off link). Why? Not only was the food absolutely delicious, the style of meals fit my expectations of what a meal kit service should be. There was a large variety of exotic flavors, some fun cooking techniques, and tons of choice each week. All they need is a wine option now! When you get started, you'll have a couple of options to choose from. You'll be able to select the frequency of delivery, the volume of the meals, and the type of meals that get delivered. As far as frequency and volume goes, you have the option of 2, 3, or 4 servings per meal. This would be great for a single person who wants leftovers, or a family with two kids. You can also choose the frequency of delivery, between 2-4 nights per week. The three nights per week option includes free shipping. 2 nights per week has an $8 shipping fee. New members get 50% discount, so I saved over $35 on my first meal! Normally, a 2-person option will cost you $12 per serving, or $24 per meal. 3-4 people will cost you $10 per serving. 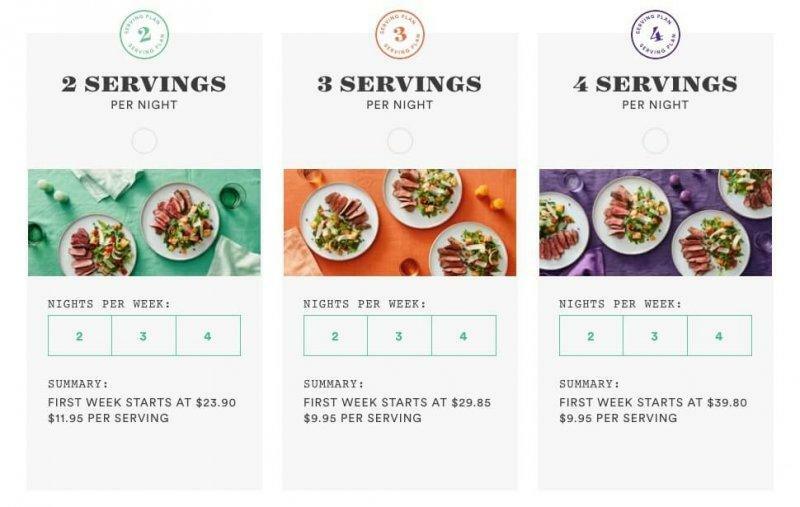 Plated is one of the more expensive meal kit services available, but it's not the most expensive. Cheaper prices are available from places like Blue Apron or Hello Fresh. 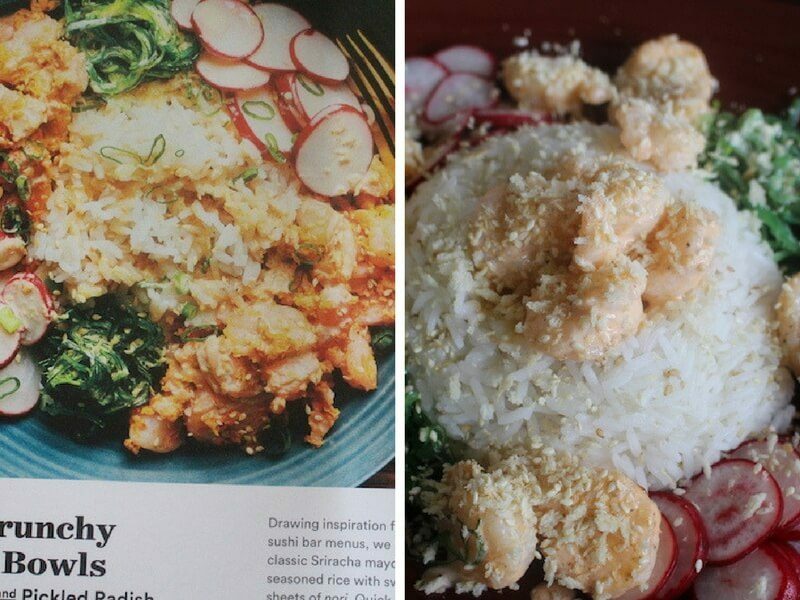 Blue Apron is worth a try in my opinion, but Hello Fresh wasn't that great. I was really impressed with the setup inside Plated's online portal. There's a lot of meals to choose from! Many meal kit services have a “take it or leave it” setup, but Plated really helps you find meals that you'll like. My girlfriend loves shrimp, so I got a shrimp meal. I love steak, so I got one with steak in it. They also have an interesting organization system, with all allergens and ingredients listed. 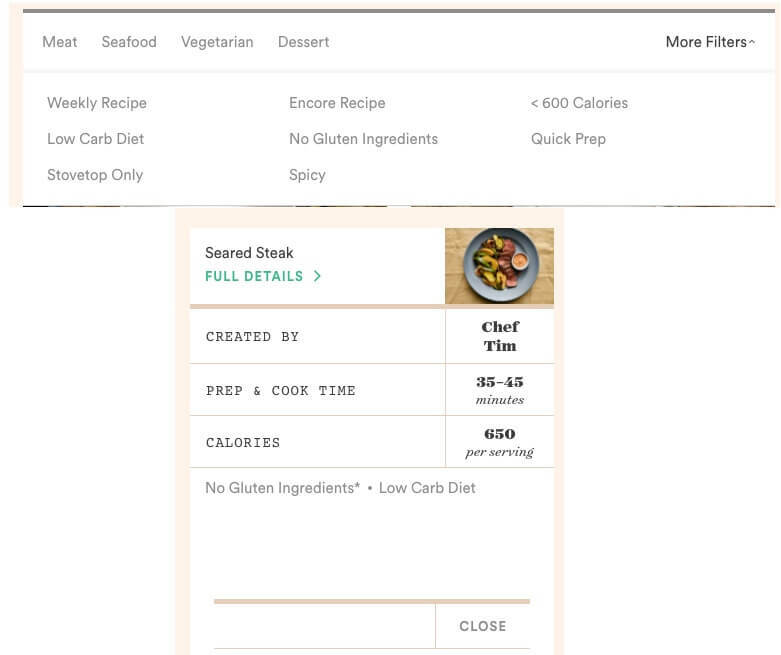 So if you are gluten free, you can filter by gluten free options. Other options to filter include low carb option, stovetop only, spicy, quick-prep, low calorie, gluten free, and meat-focused. Other allergens are not available in the filters, but you'll see if there are things like eggs and milk in the food details under the “allergens” section. Plated came in a slighted smaller box than I'm used to. 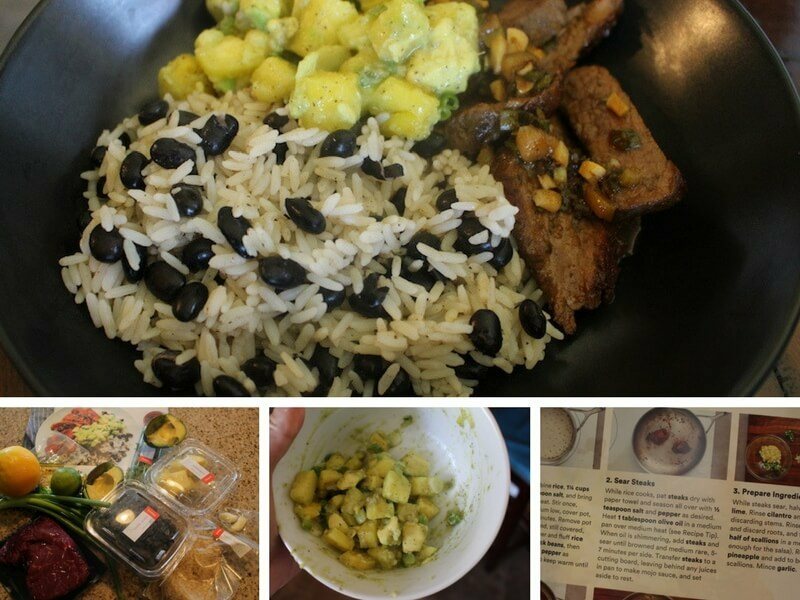 Everything was packed much tighter, so I had the impression that I was getting smaller portions that with other meal kits. This turned out to not be the case! All meals were able to fill me up, even though I'm a full grown man that does moderate exercise daily. The packaging was slightly unattractive, which was a bit of a put-off in the beginning. The green plastic is probably some kind of recycled plastic, or environmentally friendly packaging (guessing), so I forgave them. I have to admit, Plated didn't make a great impression on me! Also, the pineapple from one of the recipes leaked in the box, and the avocado came bruised. I was convinced I was getting lower quality ingredients, and less of them. Luckily, they exceeded my expectations and become one of my favorite meal kit services due to their unique and delicious recipes! Every single one of the meals I cooked with Plated was a winner. Usually there's a dud, or even two with these meal kit services, but it was one home run after another. I think this was in part due to the fact that I was able to choose my own meals before they were sent. Not all services do this, or they do so in a limited capacity. For lunch one day, I made the spicy crunchy shrimp with sushi rice and pickled radish. Everything was tasty here, including the sriracha sauce for the shrimp and the wasabi sauce for the seaweed. I honestly like seaweed anyway, but the wasabi sauce was something new that I'd like to create for myself on my own one night. I was also surprised at how yummy the vinegar was in the rice. I was prepared for the worst, but it added a unique flavor that made it not just a ball of plain white rice. The long live noodles were another winner. I was skeptical about the ground-up chicken pieces, but they turned out fine. I think chunks might have been better, but the smashed version was also tasty. The sauce flavor was amazing though! My only complaint was that there were not enough noodles. 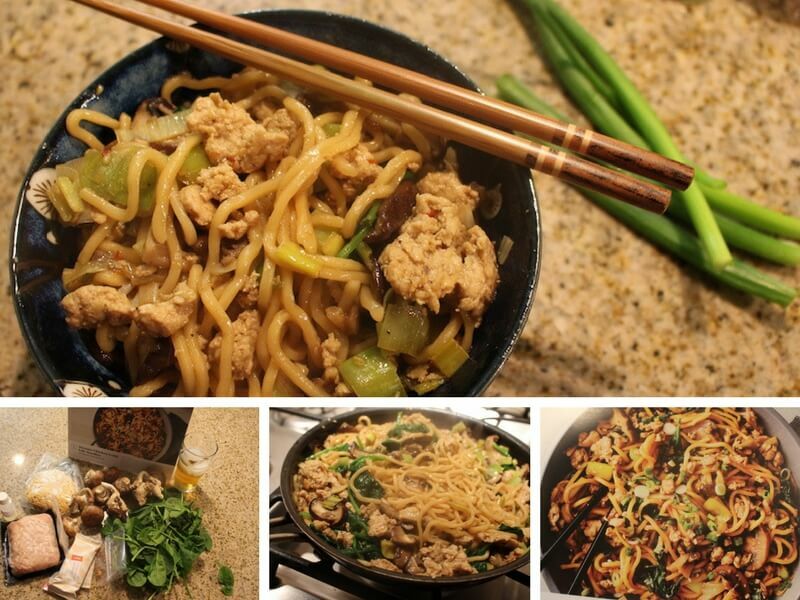 I had lots of leftover meat and mushrooms, so I just cooked up a batch of other noodles the next day, and made this meal again. 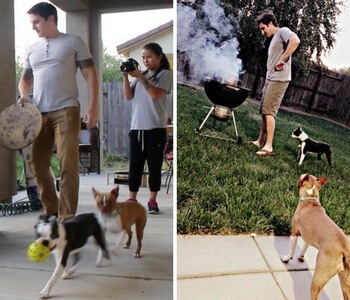 Definitely repeatable, and easy! The Cuban beef bowls meal was the easiest to prepare of the bunch. The pineapple salsa was a nice addition that I hadn't considered making before. I had another Cuban dish from two other meal kit services and wasn't very impressed, but the beef bowls here really tasted great. Overall, the portions were larger than expected! Even with me eating a lot and my girlfriend eating small portion, we usually has leftovers. The only thing that I'd complain about with plated is that the recipes seem to be more complicated that other meal kit services. Usually, I can just glance at a card while I listen to a podcast in the background and figure things out. However, I had to stop my podcast and reread the instructions for every single meal in this box. I really had to focus, and there were a lot of steps to do for each box on the instruction card. Maybe the detailed instructions is a result of these meals being more flavorful and more interesting than what I'm used to with other kits. Honestly, this is what I find valuable in a meal kit service. Why would I pay $12 for meat and potatoes as with Green Chef I can make on my own? At least with Plated I get fun, tasty meals that I otherwise wouldn't cook myself. It means I don't have to look up the recipe, don't have to shop for them, and feel like I got value out of the service other than just the “consuming” aspect. Skipping weeks with Plated is really easy. Simply go to your calendar in the online portal, and click “skip” for the weeks you want to skip. You can even preview what will be on the menu, and decide if skipping is worth it or not. Surprisingly, one of my favorite aspects of Plated was how easy it was to cancel. I can't stand it when companies like Sunbasket or Green Chef force you to jump through hoops to cancel. Some force you to call them (former) or email them (latter), in order to communicate with one of their staff members in hopes that you'll change your mind. I suppose it's an attempt at customer service, but I find it super annoying. I order food from you guys because I'm too lazy to go shopping. Now you're making me call you to cancel? Ugh. Anyway, enough ranting. Plated does it right. Simply go into your account settings and cancel. Done. Signing back up is easy, and I will definitely be doing that! Blue Apron, though an obvious choice, really does perform well against all the other “imitators” it created as well. Plus, they have a really good wine club option, with hard-to-find wines, with excellent variety, and detailed tasting notes to enhance your meal kit experience (in contrast to other wine clubs which just send you some bottles and say, “Good luck”. Another top pick of mine is Sun Basket. I felt the portions here were more filling, and enjoyed the exotic spices in the meals that I chose. They also have a ton of allergen options like gluten-free, soy-free, dairy-free, vegetarian, vegan, lean and clean, paleo. 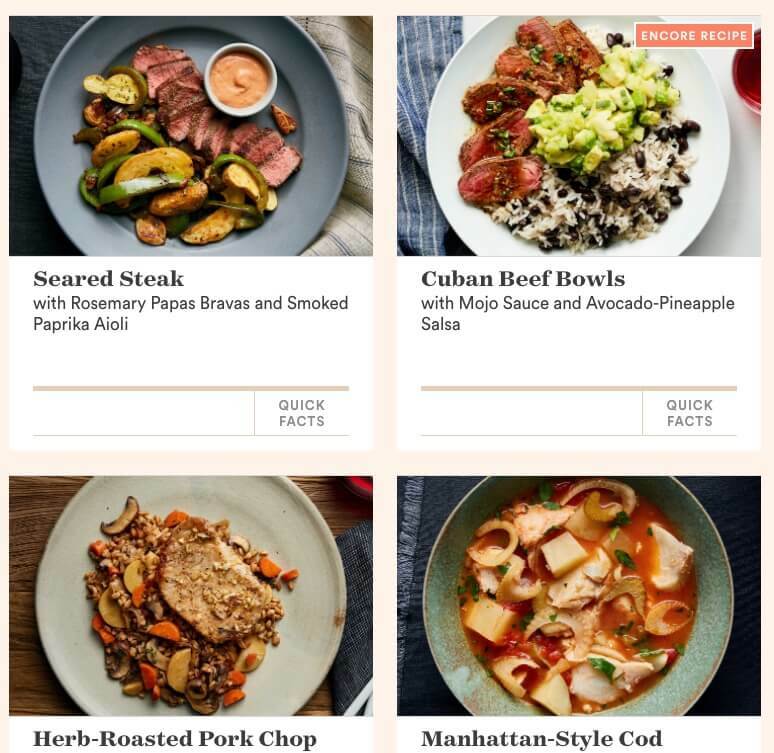 The best meal kit service for dietary restrictions however, is Green Chef, with specialized subscriptions for paleo, vegan, keto, omnivore, gluten-free, vegetarian, carnivore. Still, although there are even more options out there, Plated is my favorite. The variety of meal options and wow factor fresh, full flavored meals has just stuck in my mind as the most memorable meal kit for me. ==> Sign Up To Plated For 25% Off! Have any questions about this meal kit? Let me know in the comments and I'll do my best to answer! 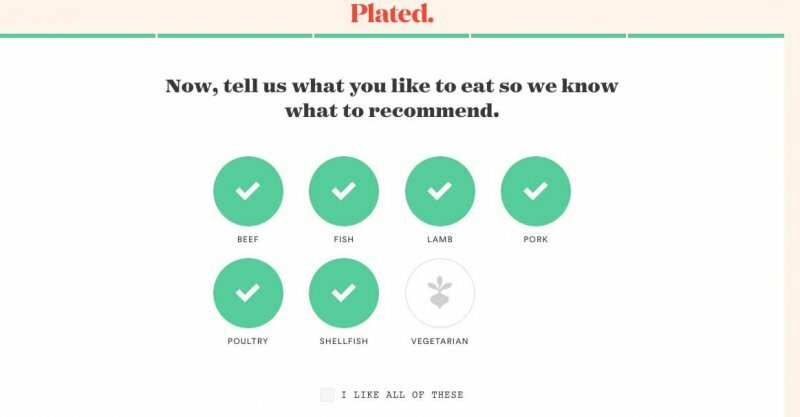 Have you tried Plated? What were your impressions? Which meal kit is your favorite and why? Do any of these services offer options for people with nut allergies? Vegetarian or Vegan is a choice, not a life-threatening allergy like nuts allergies can be. My son is allergic to coconuts and coconut oils seems to be in everything these days. Plated does not have a nut-allergy option since they are packaged in a facility with nuts in it. Something like PlateJoy might be a better option!